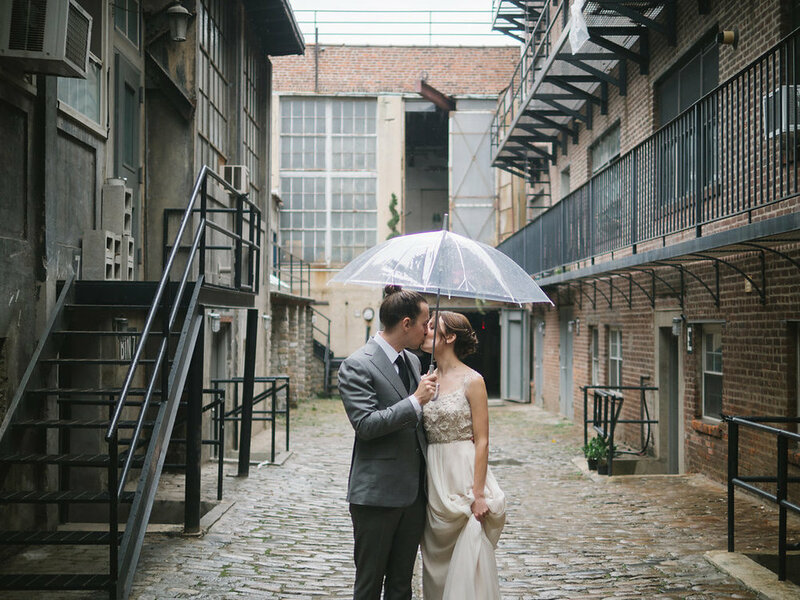 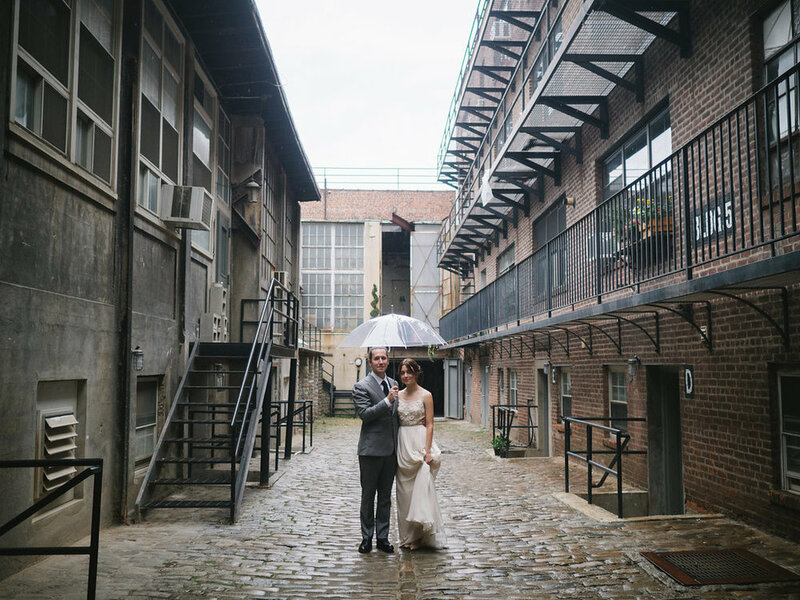 If a rainy wedding day means you get images like this - bring on the rain! 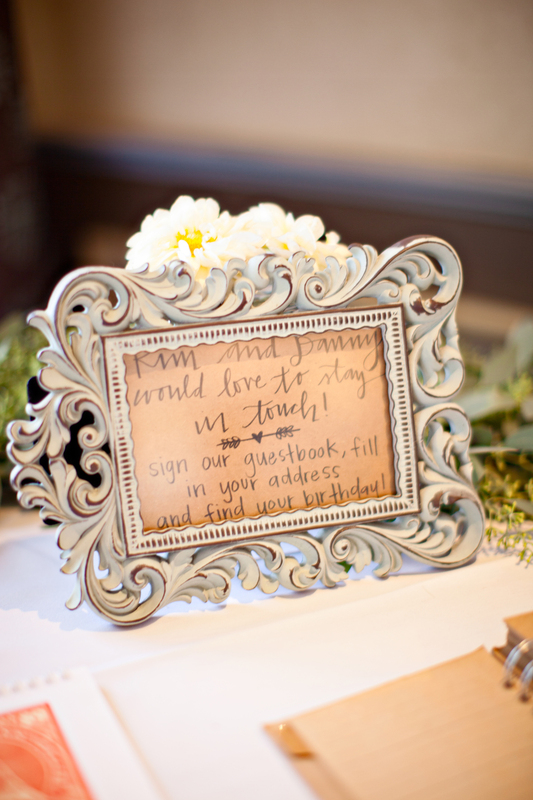 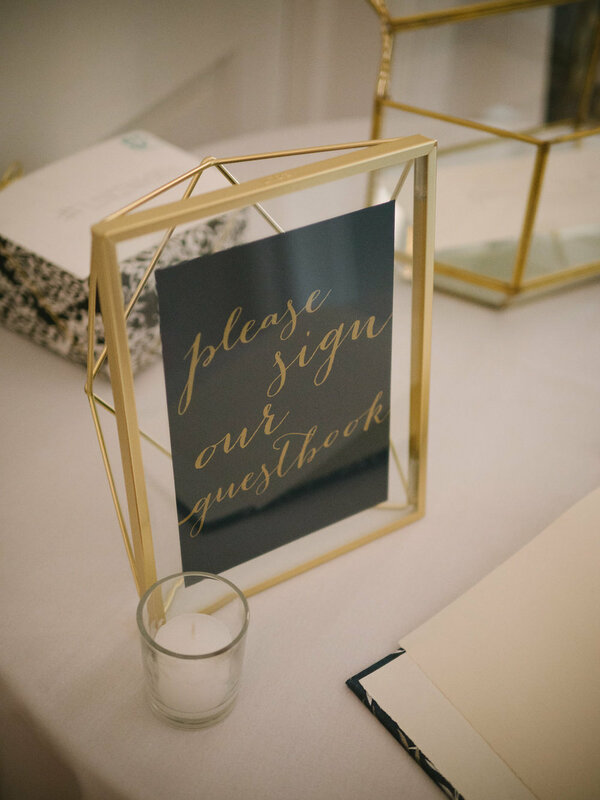 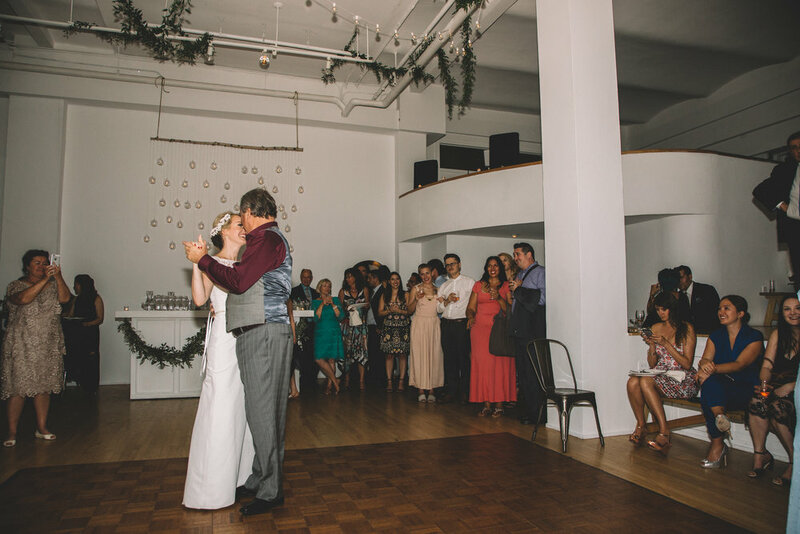 I'm absolutely in love with each and every moment from Alexanne and Richard's wedding day captured by 5 West Studios. 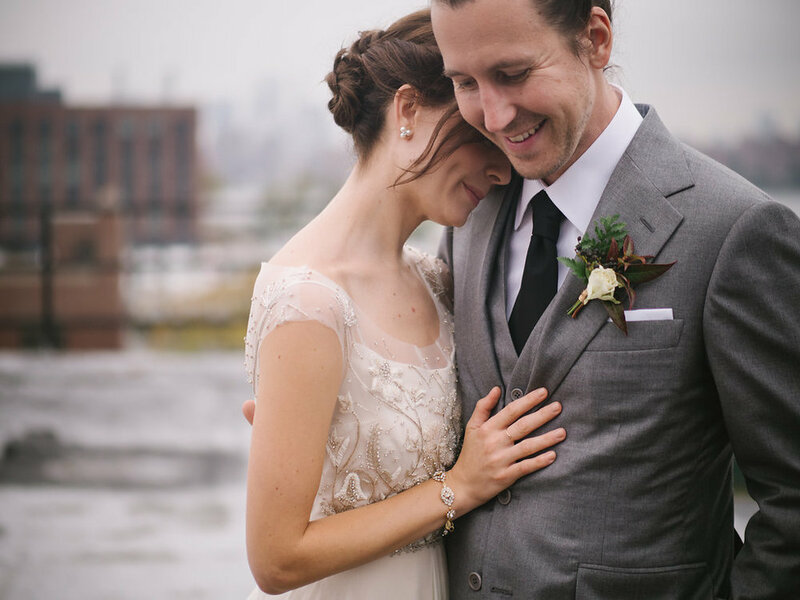 Alexanne, I adore your dimples. 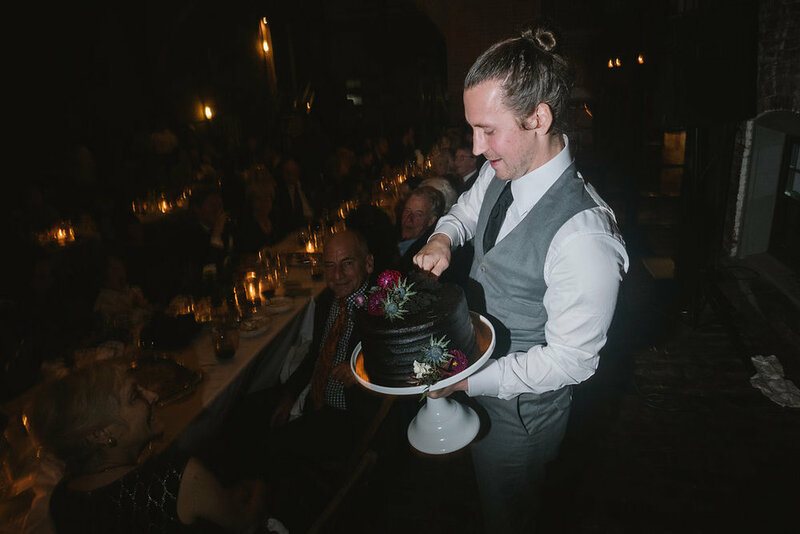 Richard, you're rocking that man bun. 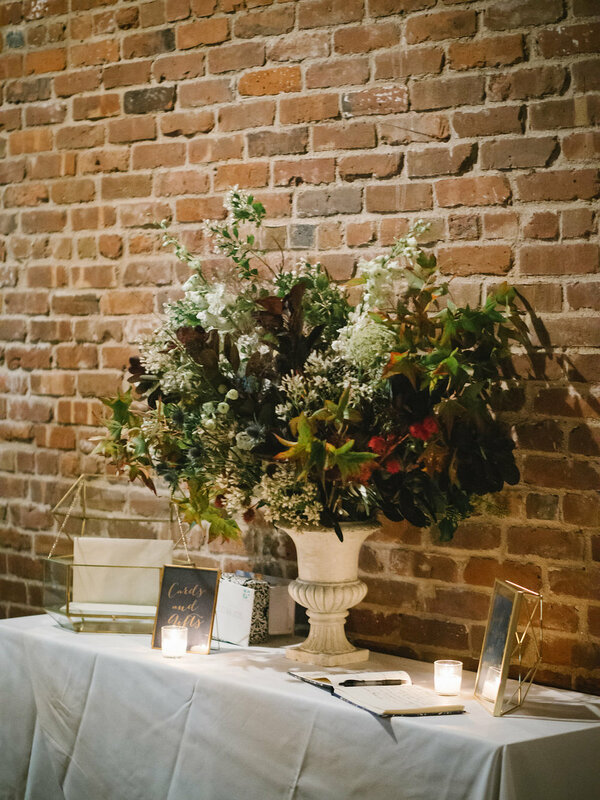 We lined the reception tables with bud vases filled with deep fall colors and attached thin garlands to various railings around the Glasserie. 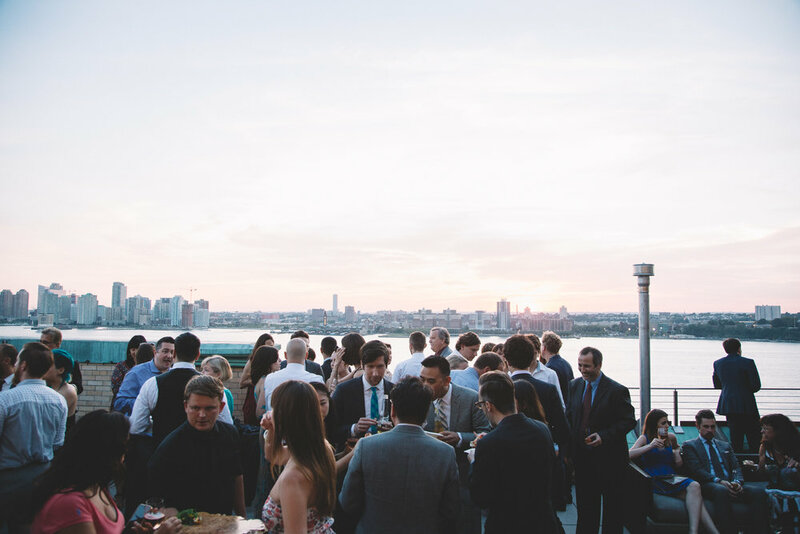 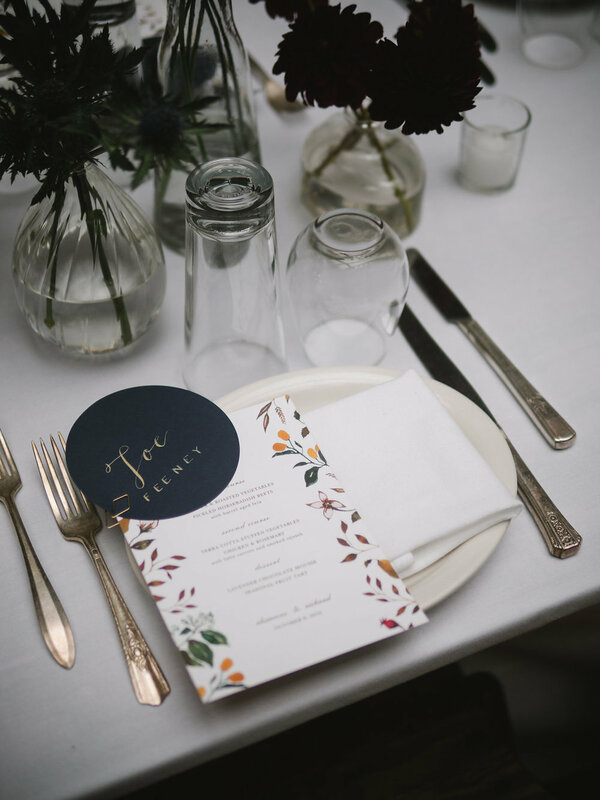 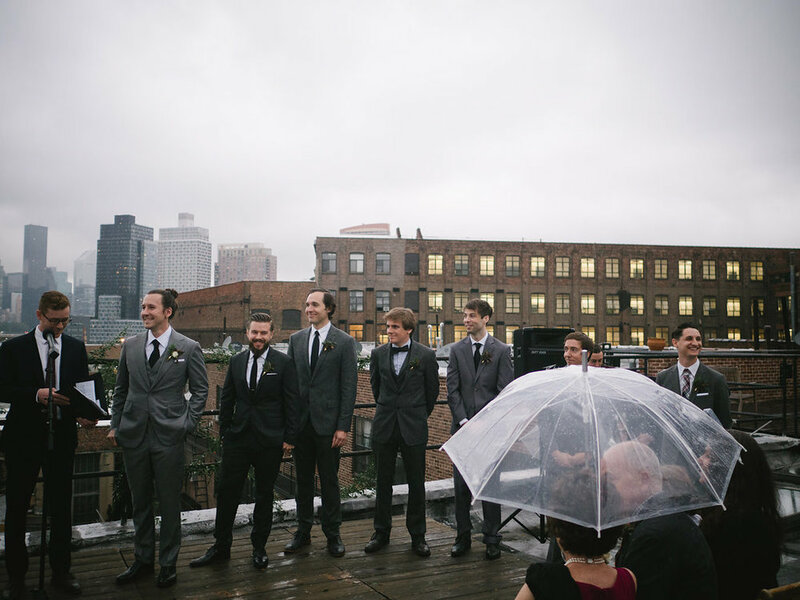 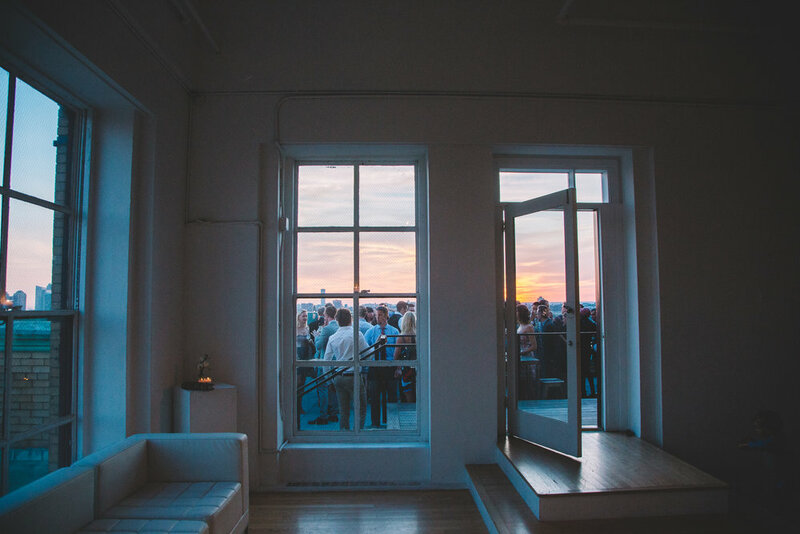 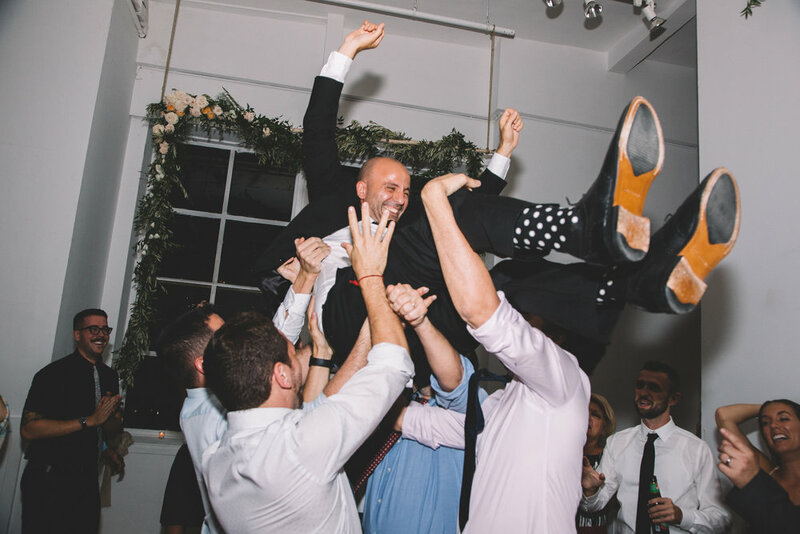 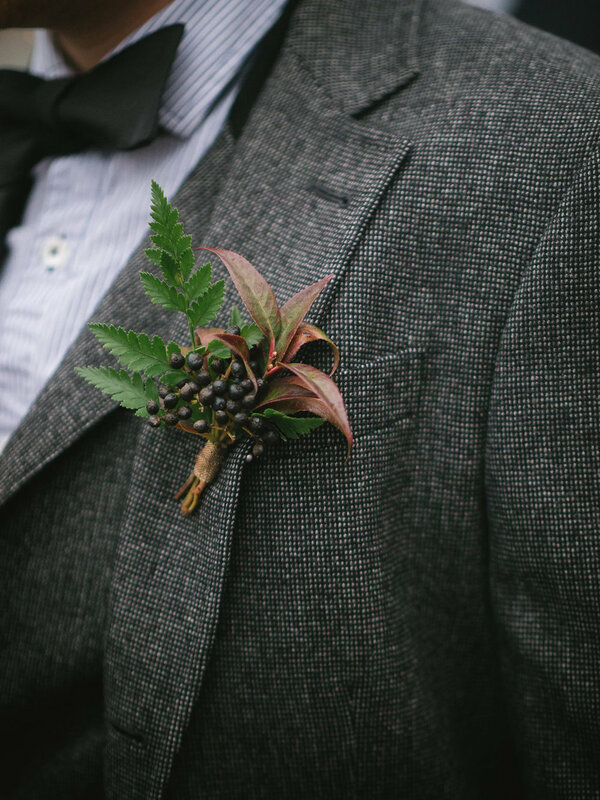 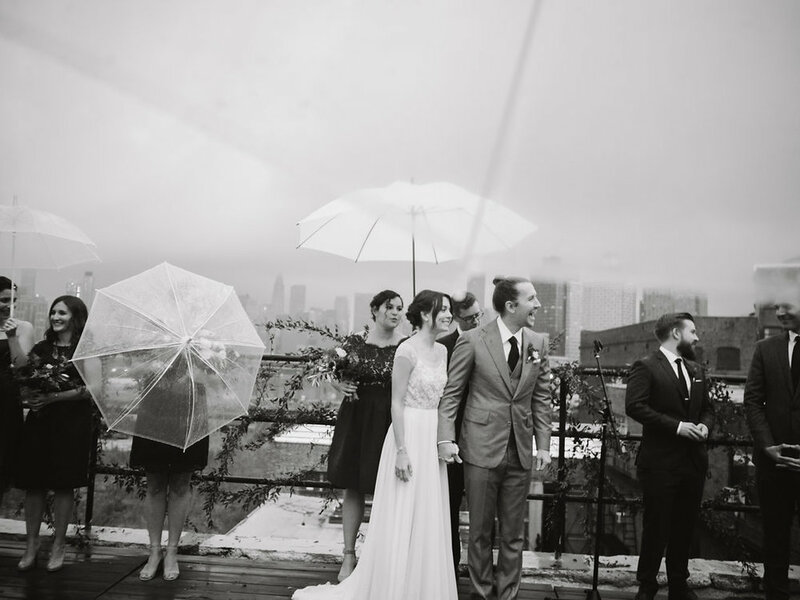 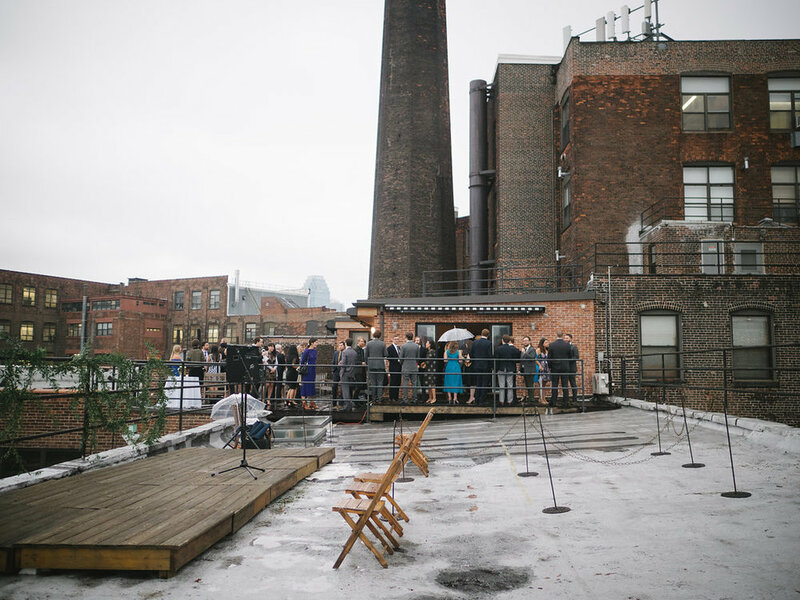 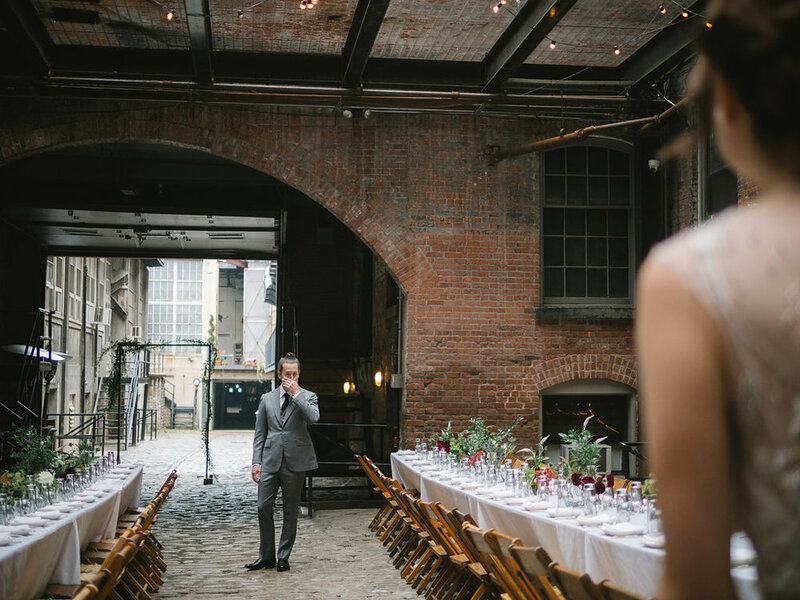 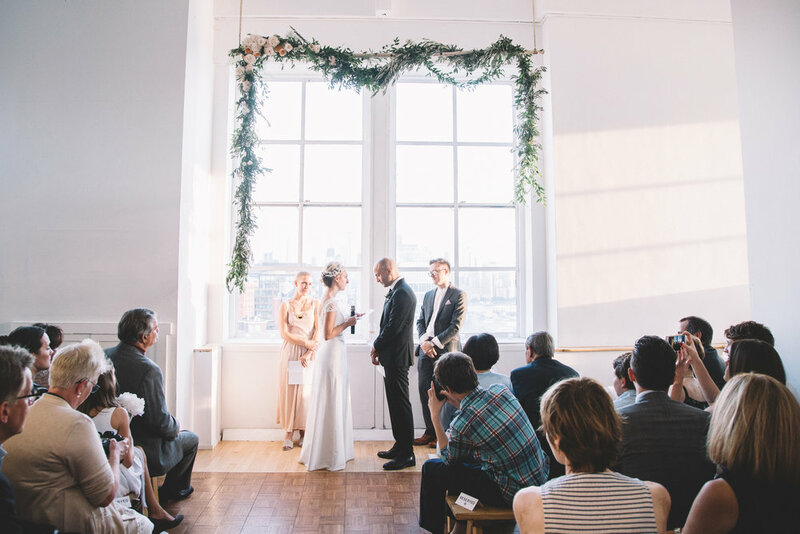 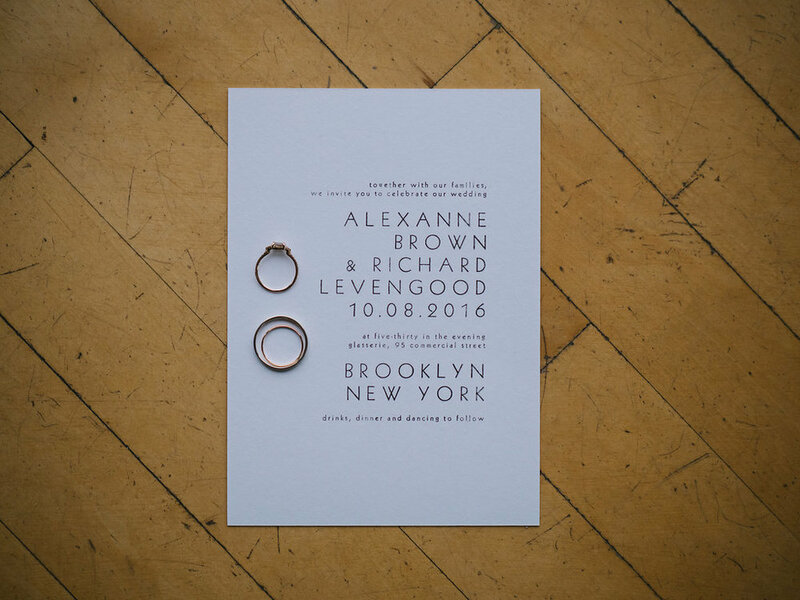 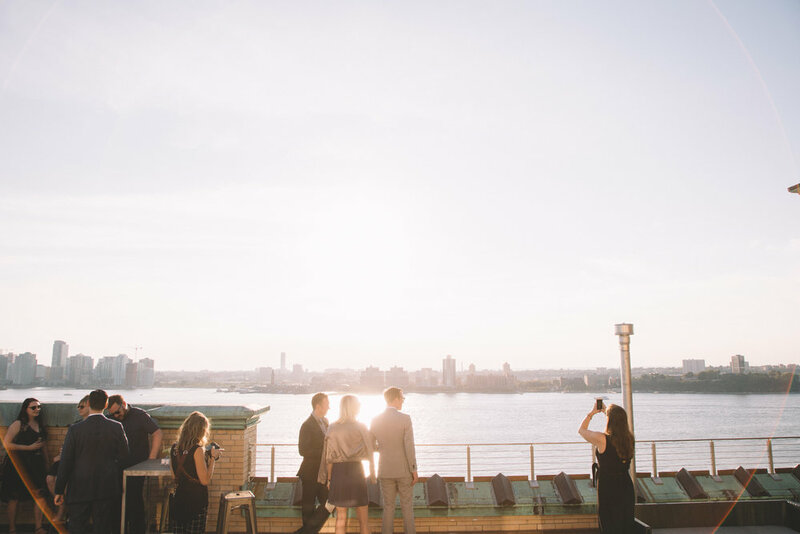 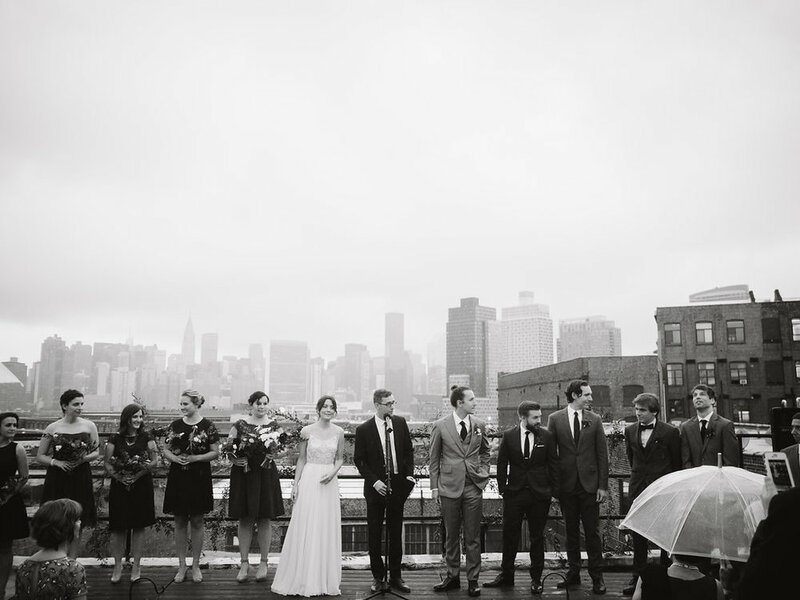 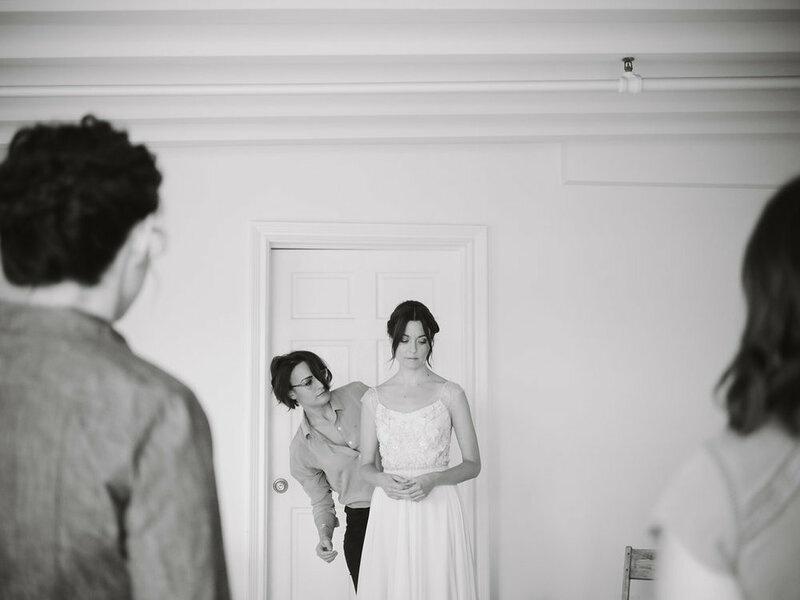 Really pleased with the overall look of this Brooklyn wedding - hope you enjoy! 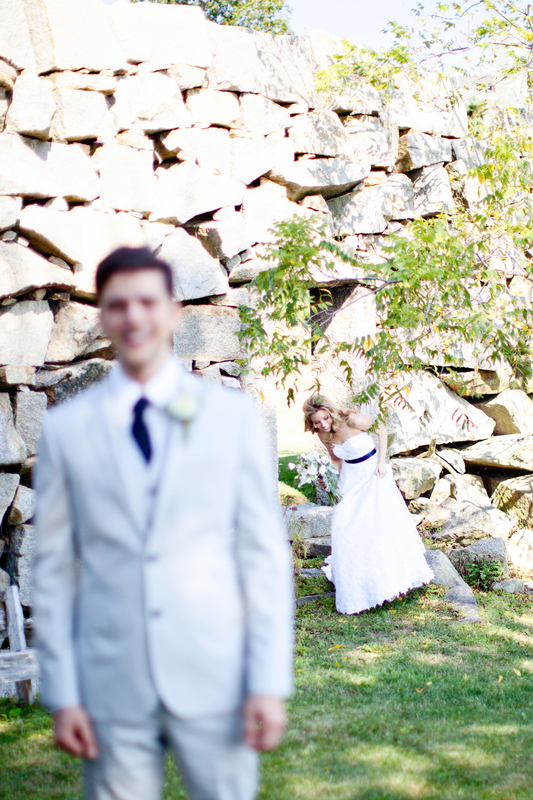 Kim and Danny's wedding at the Danversport Yacht Club was a stunner. 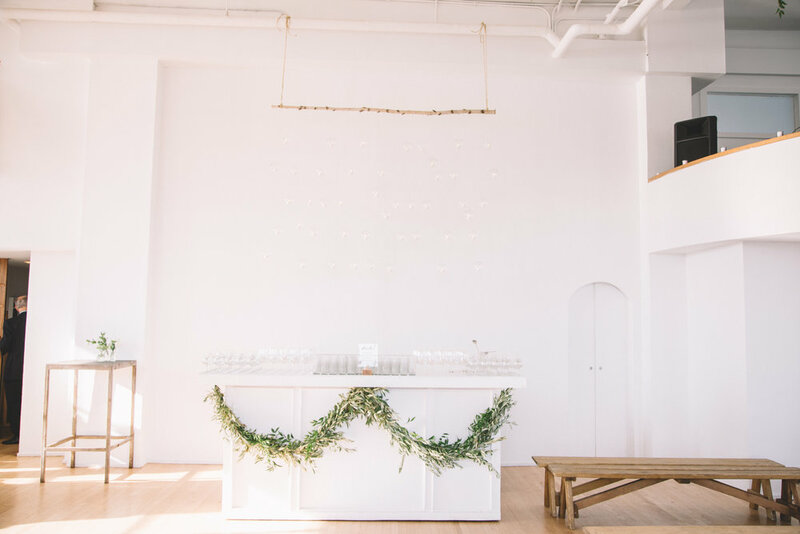 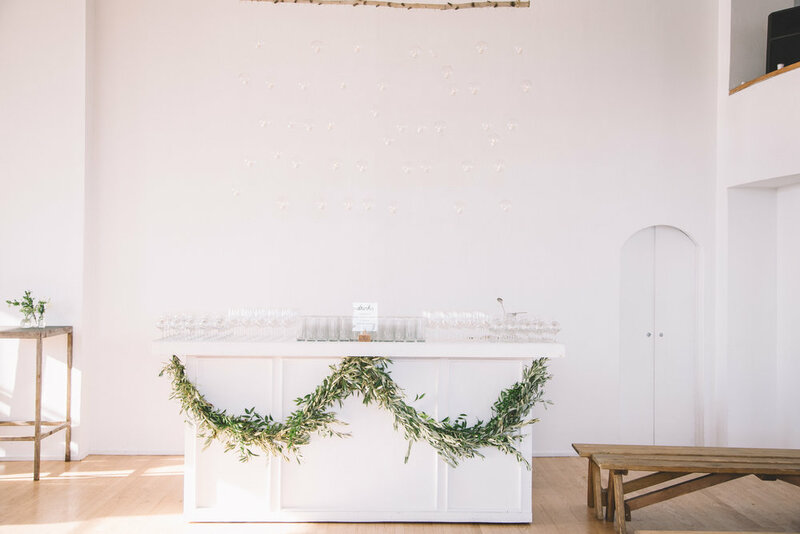 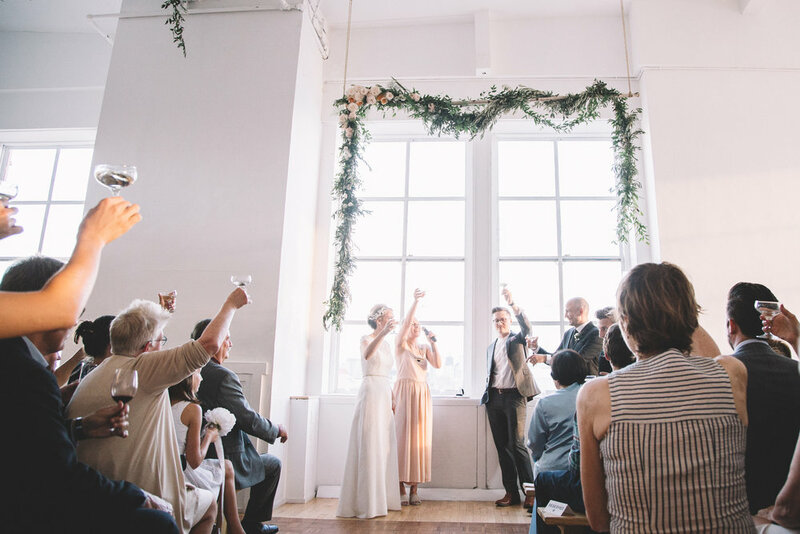 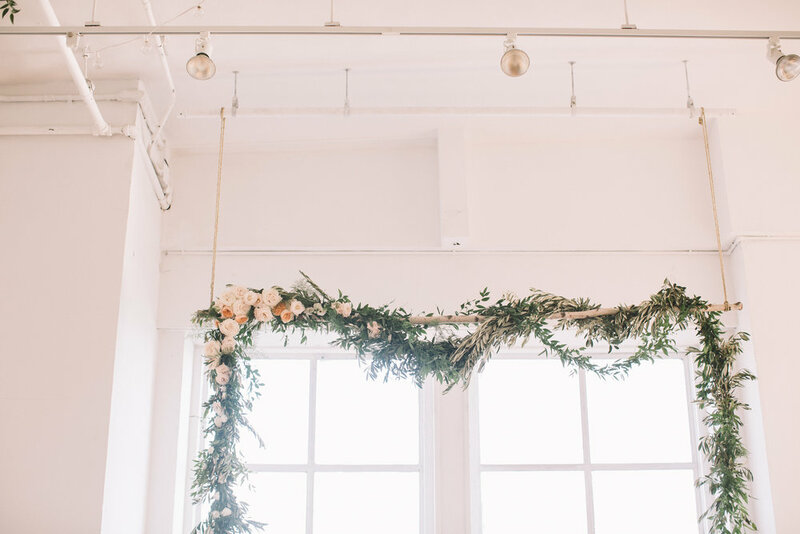 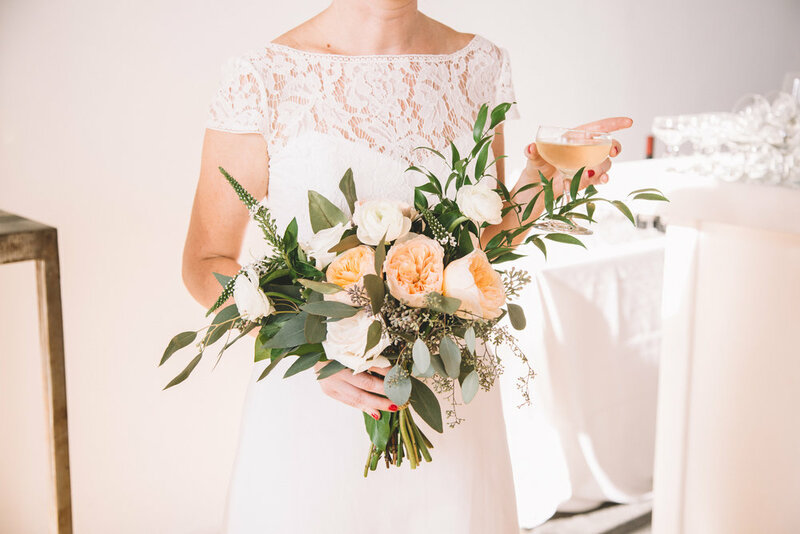 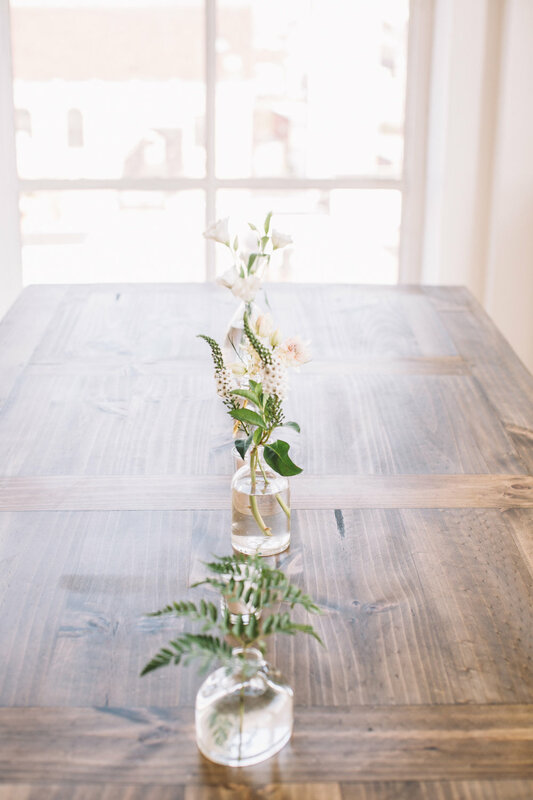 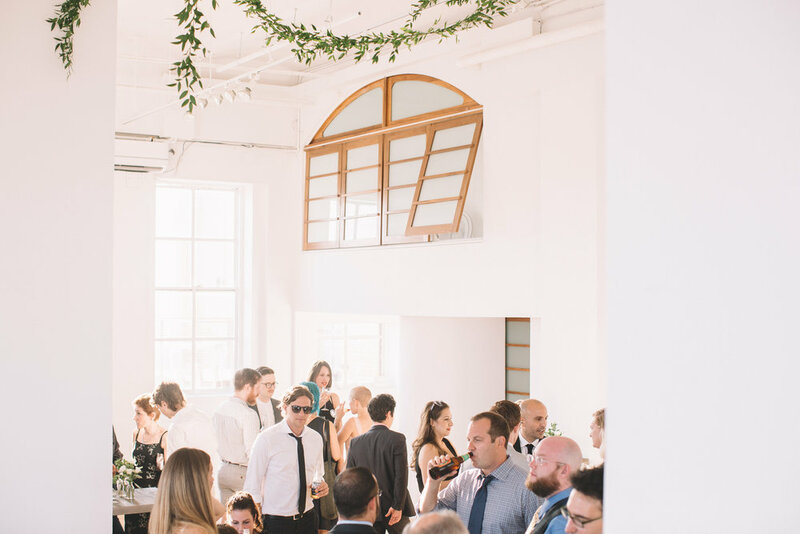 The natural light of the day filled each and every space and provided a beautiful backdrop for Kelly Dillon Photography to capture every moment beautifully. 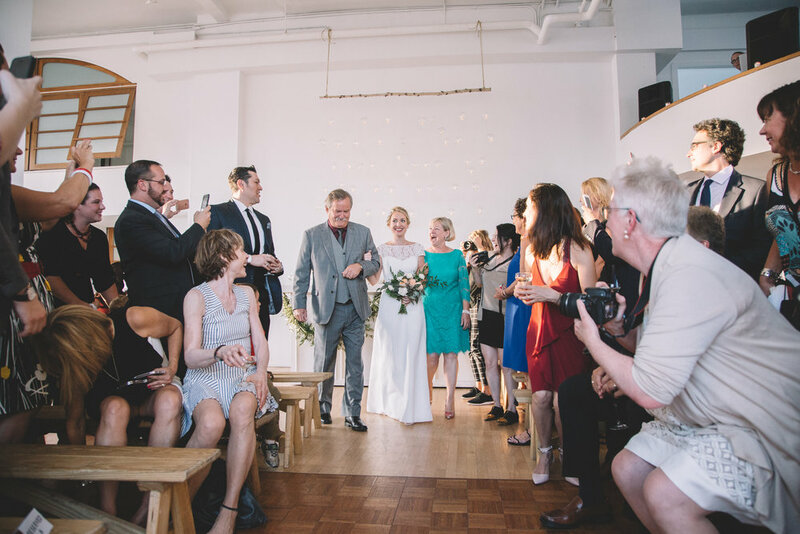 The couple's look was nautical, crisp, natural and fresh. 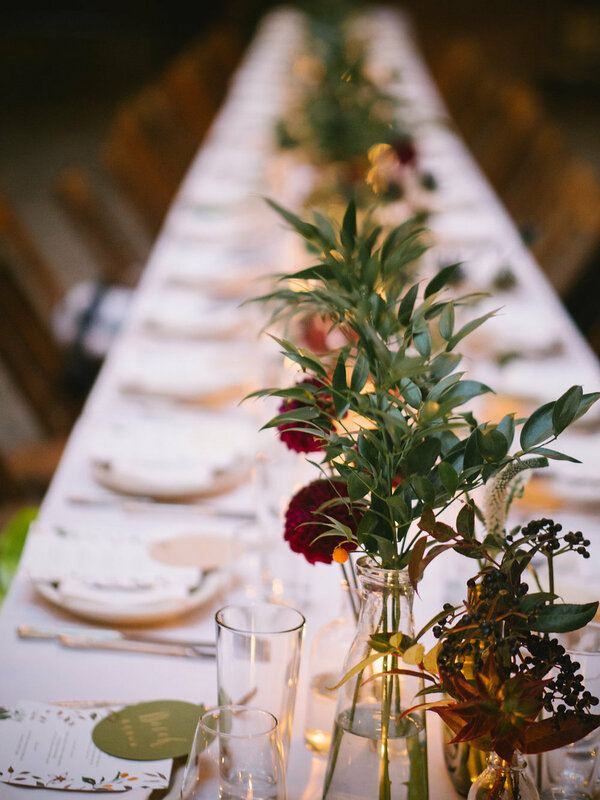 Everything was very organic, yet intentional. 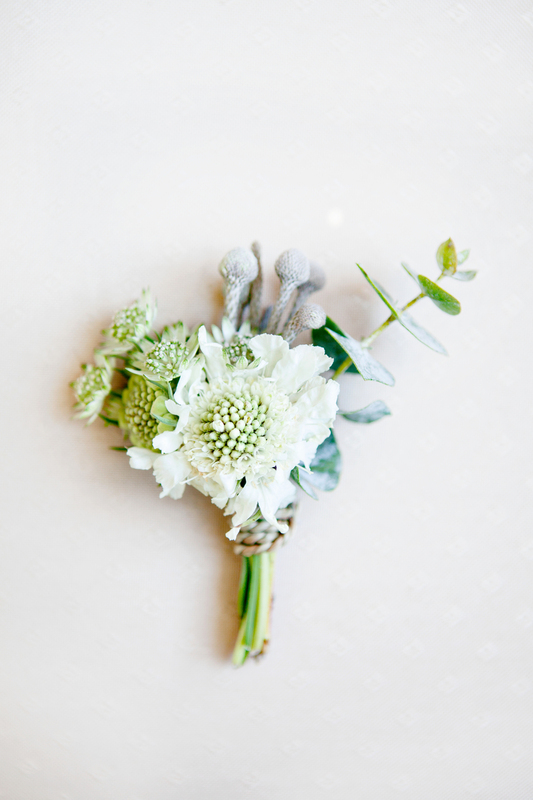 I hope you enjoy these beautiful images as much a I do!